Teeth cleaning (prophylaxis) by a dental hygienist removes tartar in areas that are difficult to reach in routine toothbrushing. 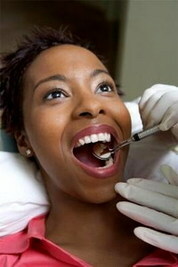 Most dental hygienists recommend having the teeth professionally cleaned at least once every year. More frequent cleaning and examination may be necessary during treatment of dental and other oral disorders. Routine examination of the teeth is recommended at least every year. Between cleanings by a dental hygienist, good oral hygiene helps to prevent cavities, tartar build-up, and gum disease. 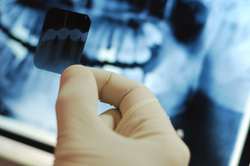 "You need a root canal" may be the phrase most dreaded by dental patients. But a root canal can save an infected tooth or a tooth that has been injured. If one of your teeth needs a root canal, Dr. Cohen and Dr. Woods will explain why and make sure that you are comfortable during and after your procedure. After your root canal is complete your tooth will no longer have the pulp bringing it nutrients, may become brittle and may change color. 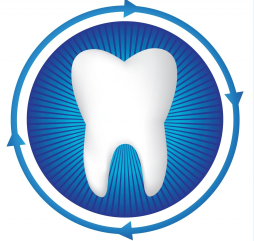 A crown will be placed over your tooth to increase its durability and function and restore it to its natural color. 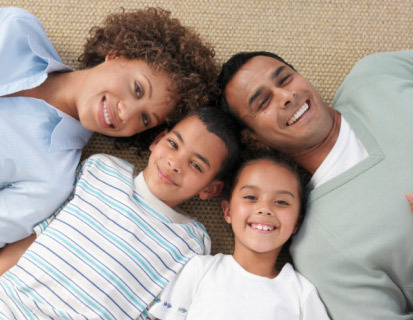 We offer complete dental care for the entire family. Additional services include fillings, extractions, dentures, partials, implants, wisdom teeth, tooth color fillings, and treatment of gum diseases and bad breath. Please call (919) 934-5778 today to schedule an appointment.